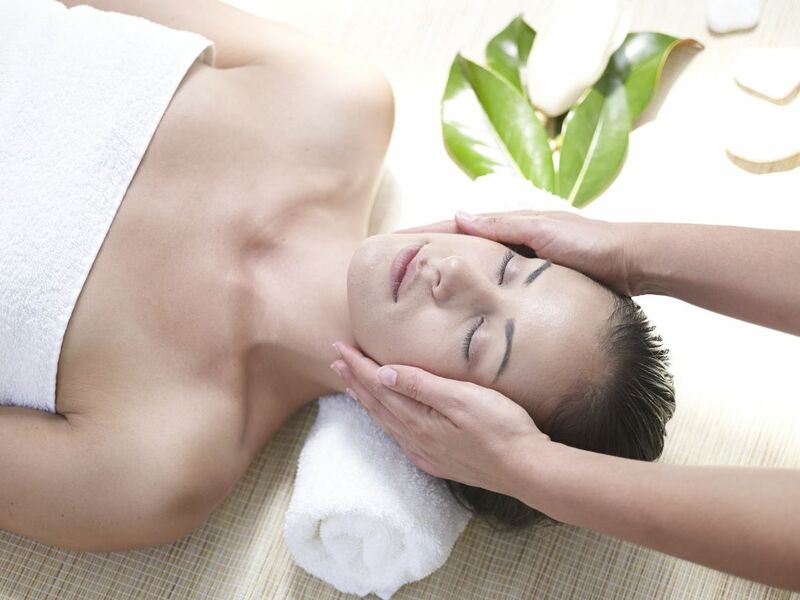 Embark on a powerful program of prevention, health and rejuvenation. 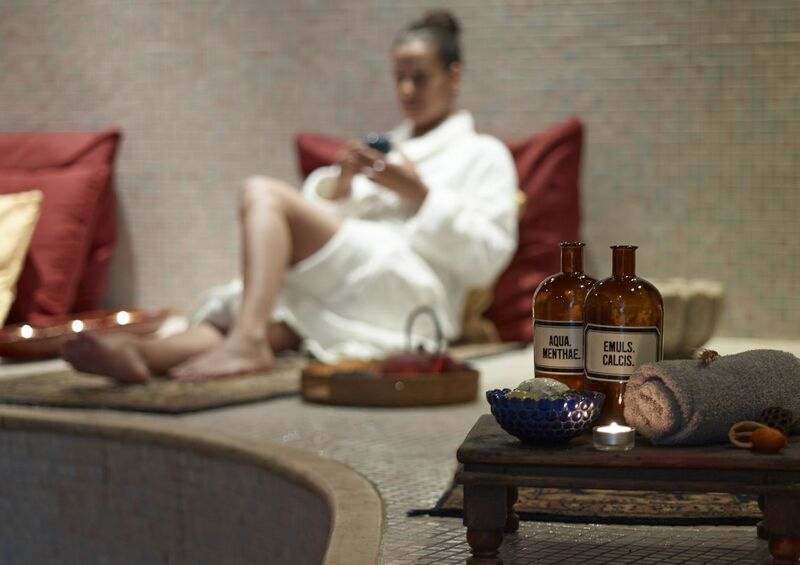 For centuries, people have been using thermal waters to treat themselves and to cure various ailments. 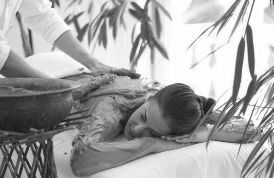 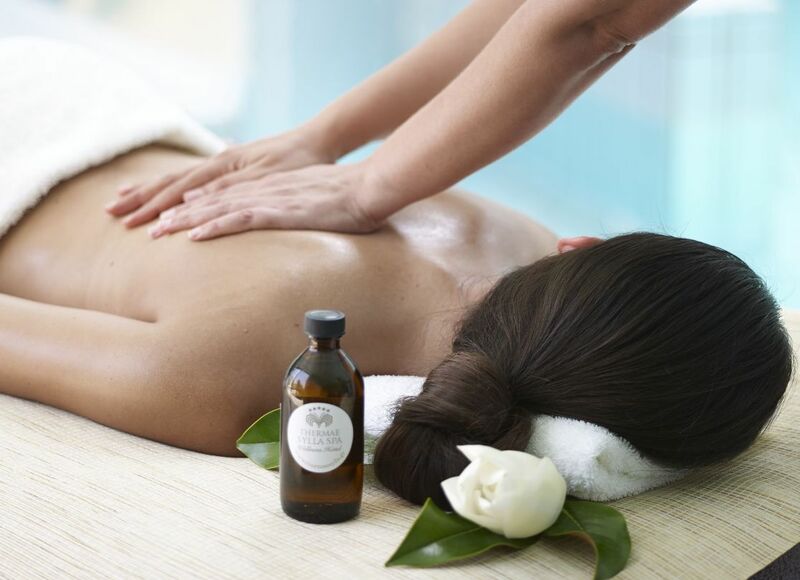 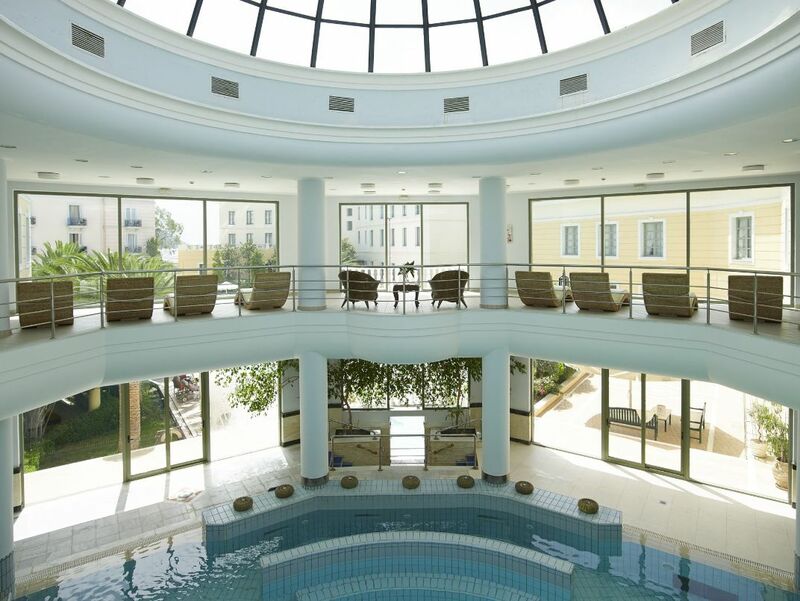 Today, the thermal waters, massage treatments, and natural mud treatments offered at Thermae Sylla improve blood circulation, relax the muscles, combat arthritic aches and other pains, and help revitalize the body. 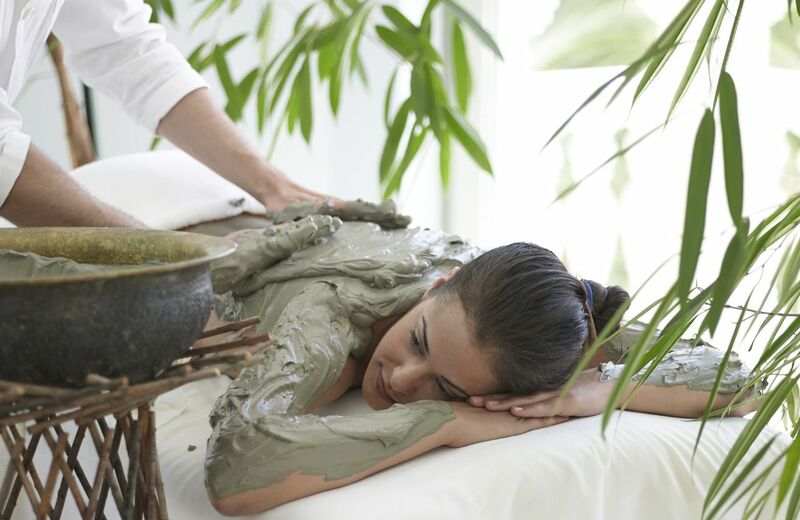 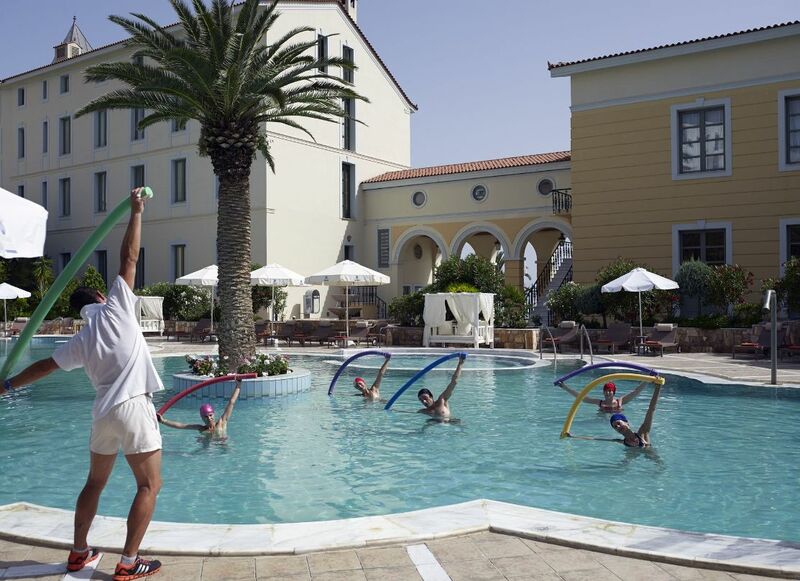 The program includes general medical checking, medical recommendations, dietary counselling (extra charge), spa therapies including mud baths, hydromassage in thermal waters and a massage treatment.